We had so many great looking ReadyLIFT vehicles enter this year, but the selection process is over and we will be announcing the full bracket on Monday. This year we want you to vote on who you think should win! 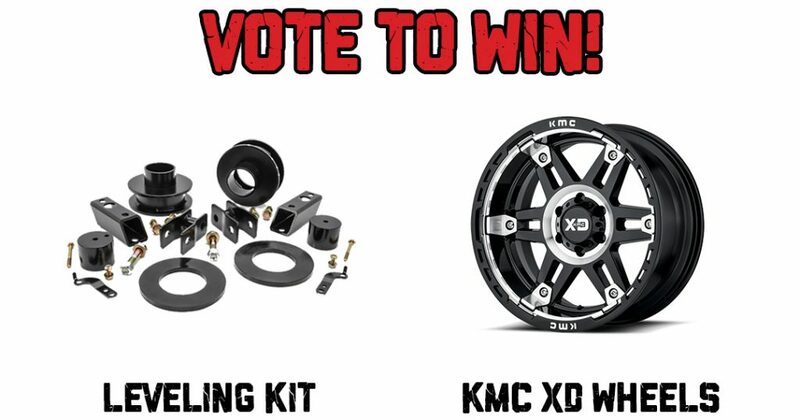 Everyone that votes on our Instagram Stories during March Mayhem will be entered to win a brand new leveling kit and a set of KMC Wheels. Voting in every round of March Mayhem only increases your odds of winning! 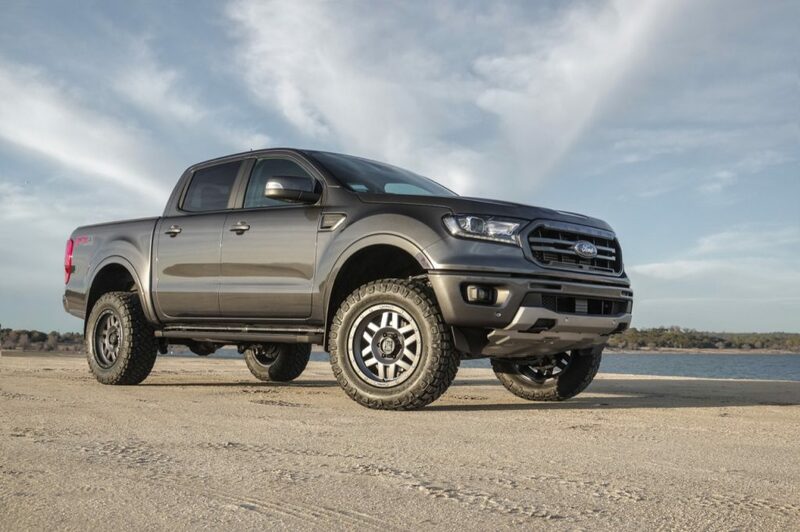 We are super excited to announce three different suspension kits for the all-new Ford Ranger truck. For the Ranger owner who just wants to remove some of the exaggerated rake these trucks have from the factory, our new CNC-machined billet Aluminum 66-2920 2.0″ front leveling kit is perfect to help get the Ranger closer to level while allowing for a mild increase in tire size. This kit is incredibly easy to install and features our time-tested top/bottom strut mount spacers. 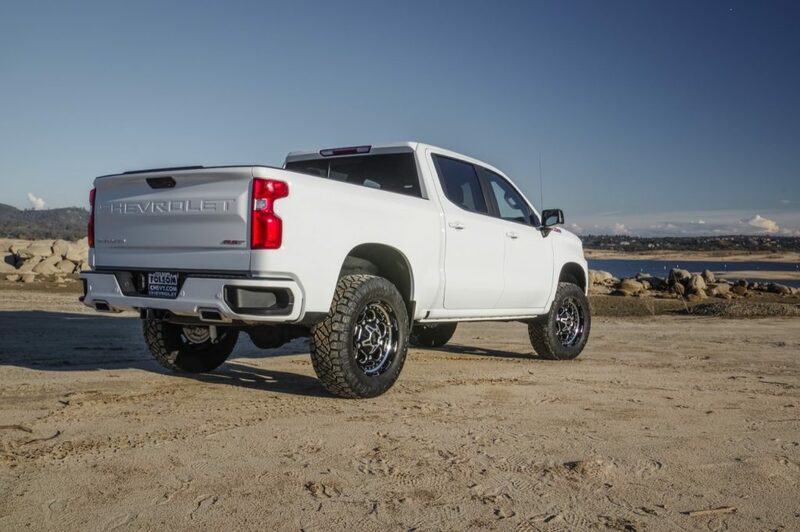 For a truly level stance, our new 66-2930 3.0″ front leveling kit is the perfect choice that can allow for up to a plus-2 tire size increase. This kit uses our proprietary CNC-machined billet Aluminum top hat replacement design technology that combines the lifting benefits of both a top mount spacer with a pre-load spacer – in one masterfully engineered front suspension system. 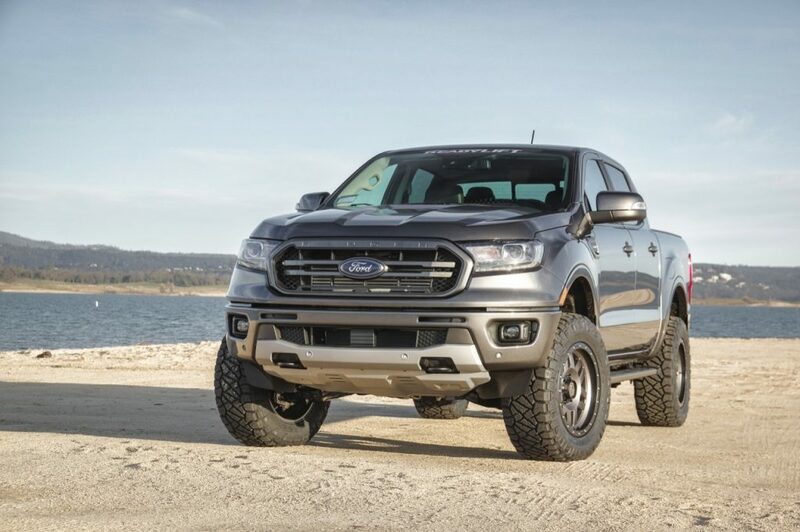 Some Ranger owners want a lifted stance while retaining some of the factory rake for towing or hauling. Our SST Lift Kit is a great option for anyone looking for a larger look providing 3.0″ of lift in front and 1.0″ of lift in the rear. 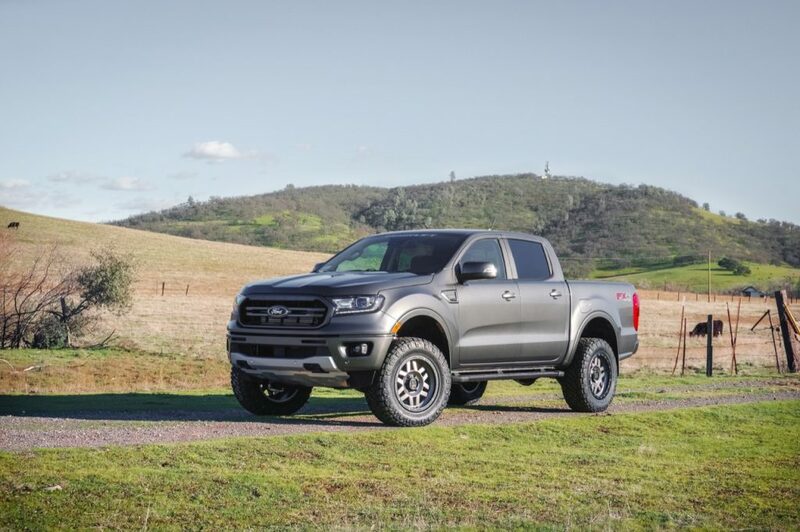 When combined with larger aftermarket wheels and tires, these new Ranger trucks look and drive as great as they look when lifted with a ReadyLIFT kit! 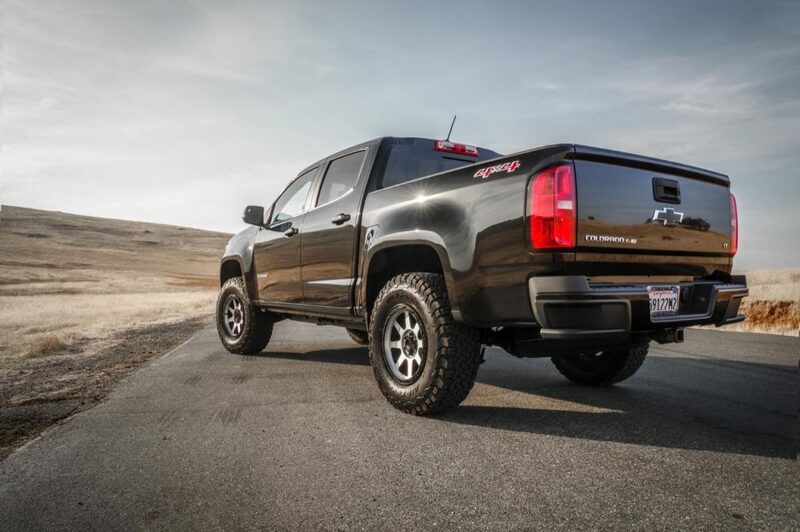 This kit includes our advanced 3″ front leveling kit and a 1″ OE style cast iron rear lift block. 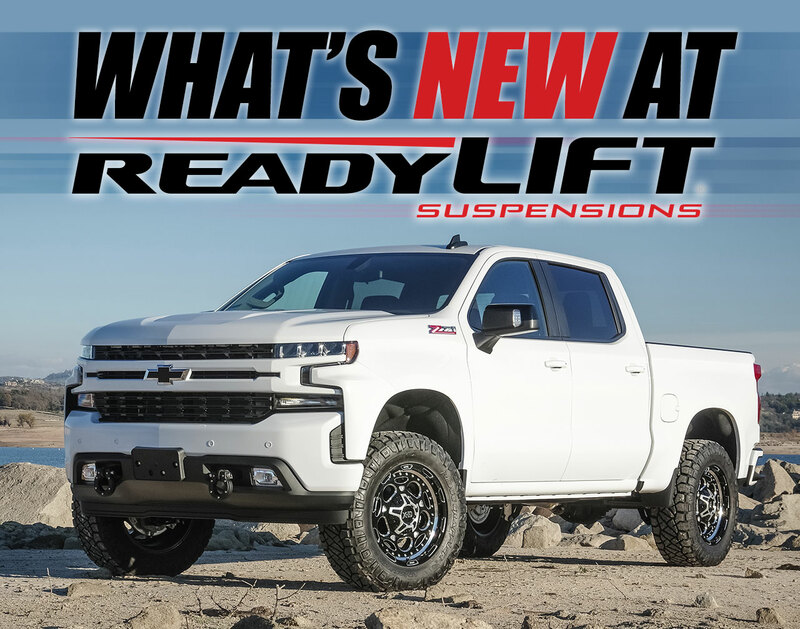 ReadyLIFT® is excited to help you get the new 2019 Chevy Silverado and GMC Sierra 1500 trucks lifted! 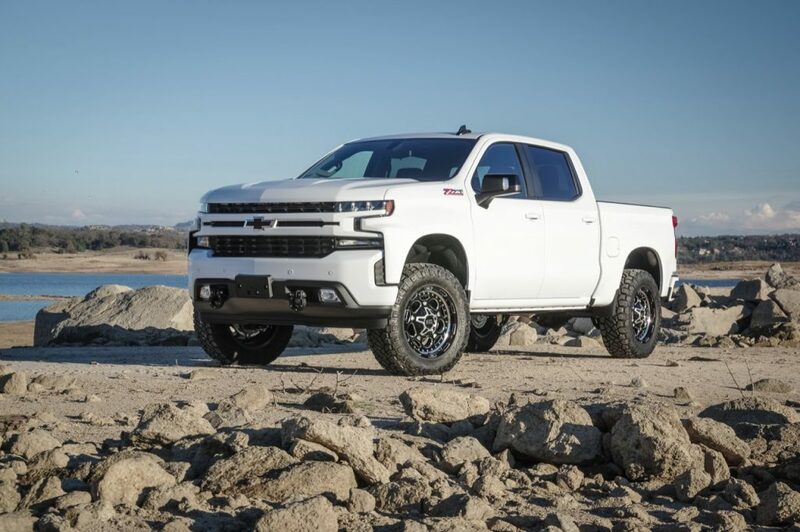 ReadyLIFT now offers an all-new bolt-on, no-cut 4.0″ SST lift kit for the 2019 GM 1500 2WD/4WD trucks! 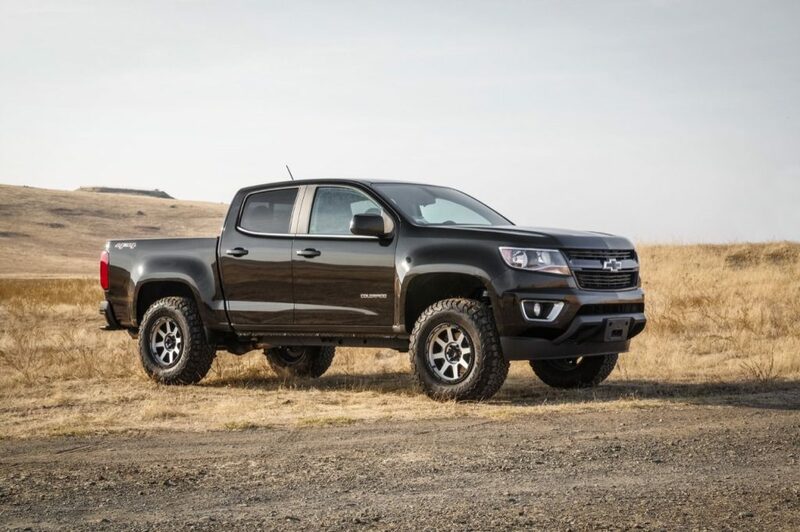 The new 69-3940 SST Lift Kit provides a great lift solution to achieve a mild yet aggressive lifted stance while still maintaining important factory ride and handling. 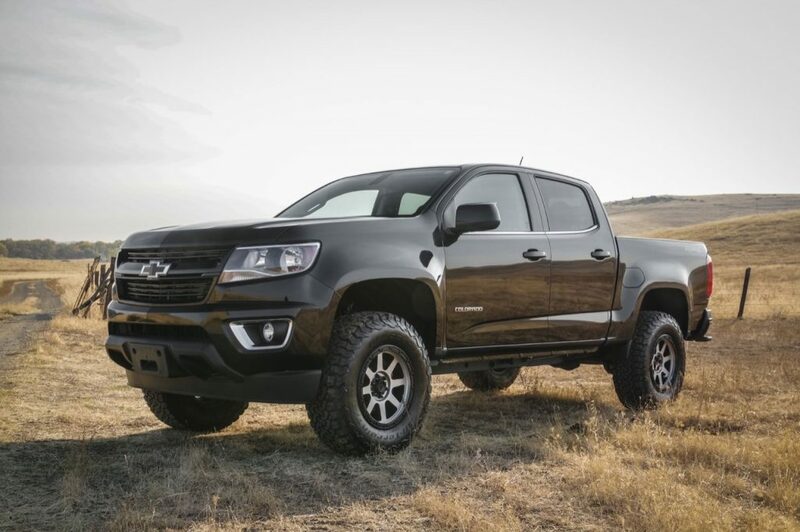 This new SST lift kit provides 4″ of front lift and includes a 3″ rear lift block for a nice level but lifted stance. Front lift is achieved with heavy-duty laser-cut fabricated steel top mount strut extension with an offset design to correct the strut and wiper seal angles. A CNC-machined billet Aluminum pre-load spacer is also included. Combined this configuration provides a true 4 inches of front lift. 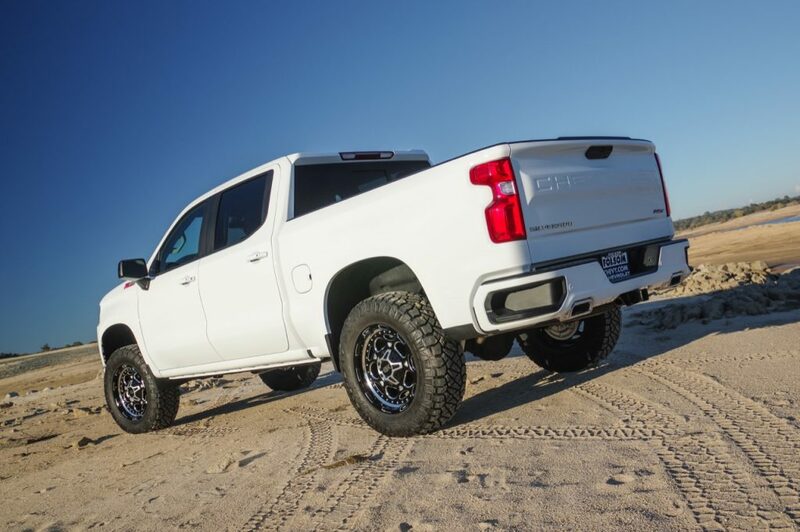 This Silverado Lift Kit can easily allow up to a 295/65-20 tire as shown here with XD Series Demodog 20×9 0 offset wheels.